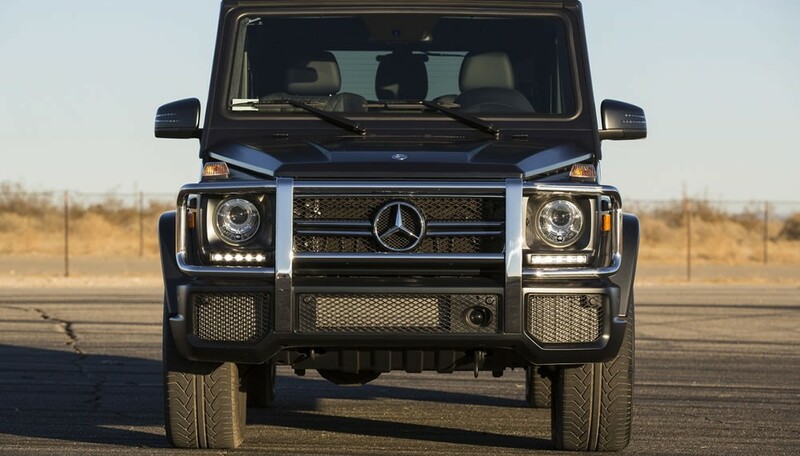 We were first introduced to the Latvian car manufacturer when they unveiled their Prombron, one of the most unique armored cars in the world. 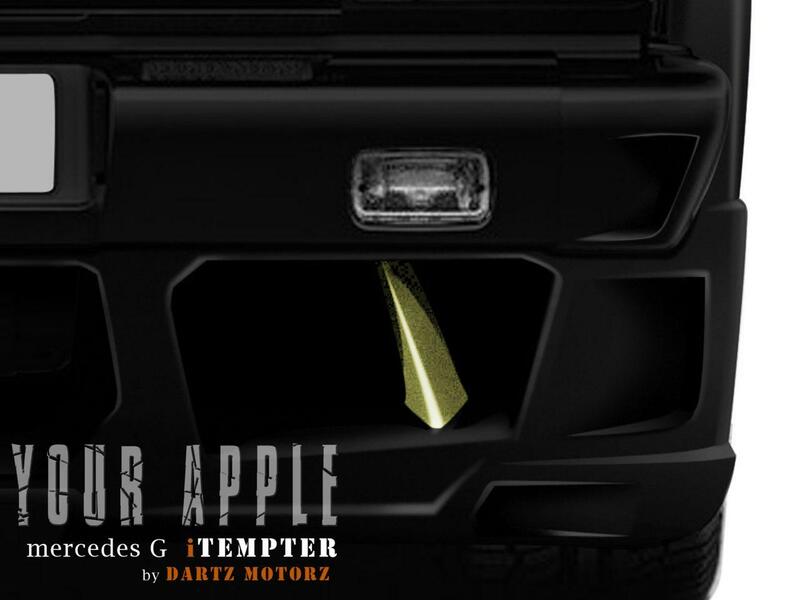 For those of you unfamiliar with Dartz, they are a Latvian-based corporation, that designs, manufactures, and sells high performance armored vehicles. 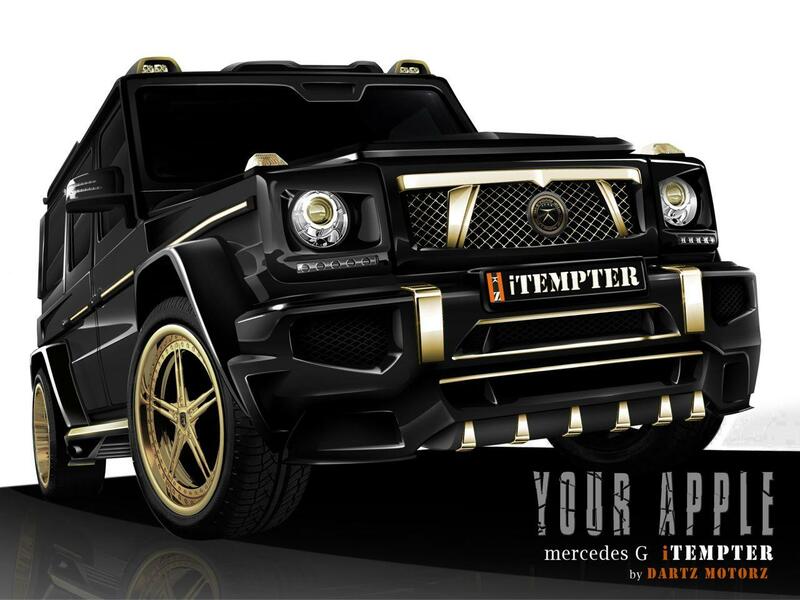 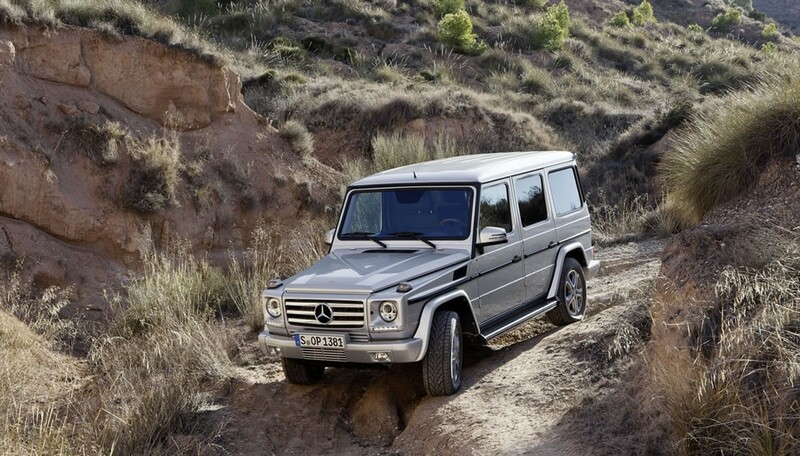 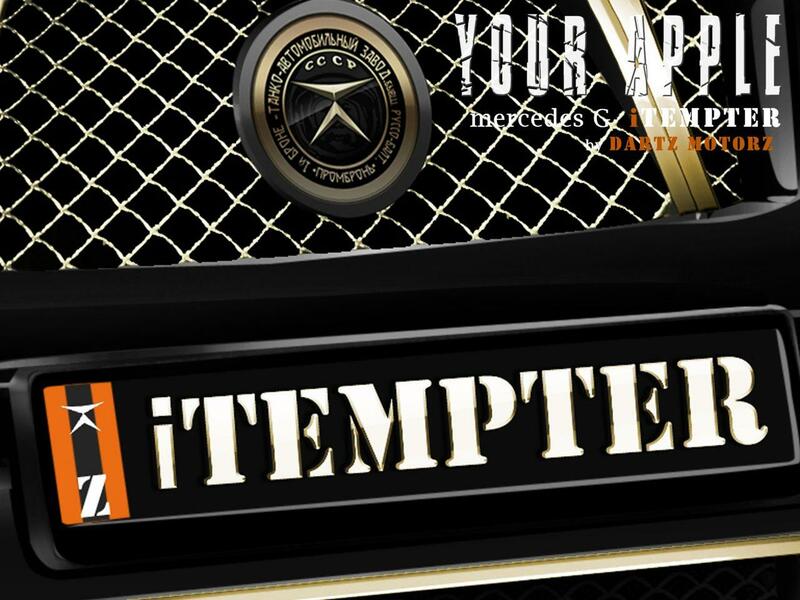 Today, they have unveiled their iTempter, based on the Mercedes-Benz G-Class. 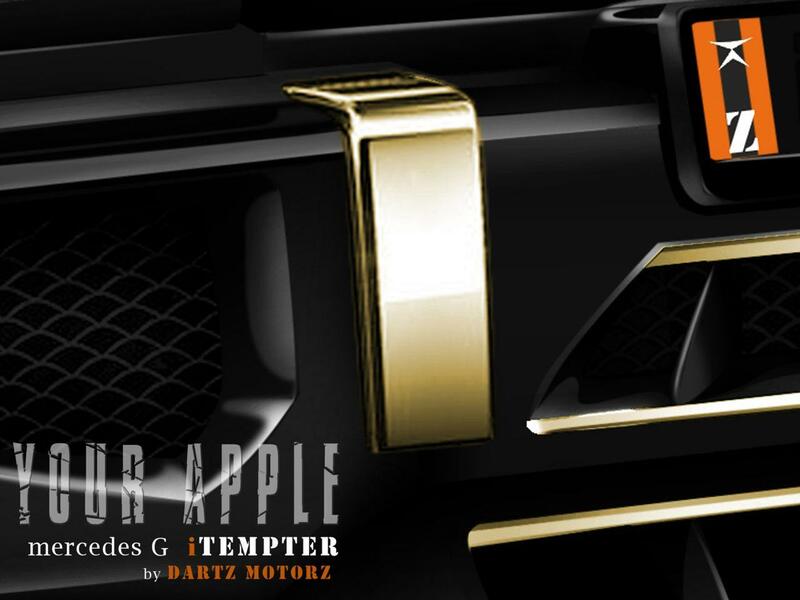 The Dartz iTempter G-Class comes complete with upgraded wood and leather, iPads and gold accents. 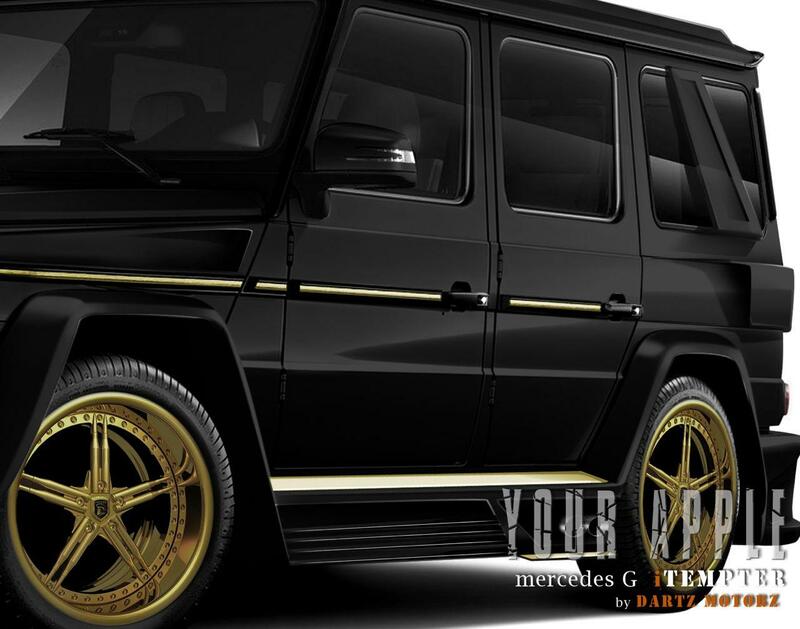 A lot of gold accents. 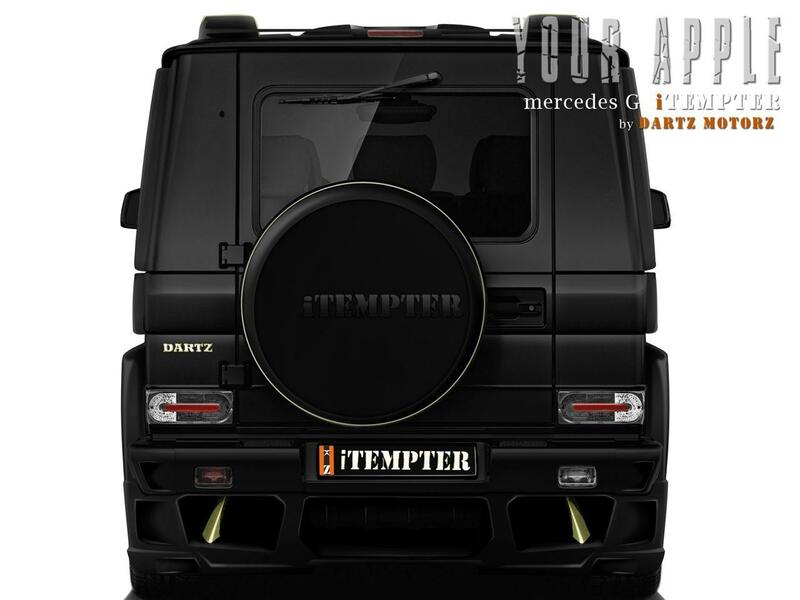 The iTempter sports a very unique Dartz designed front grille, a massive body kit with widened arches, updated bumpers, and revised sills. 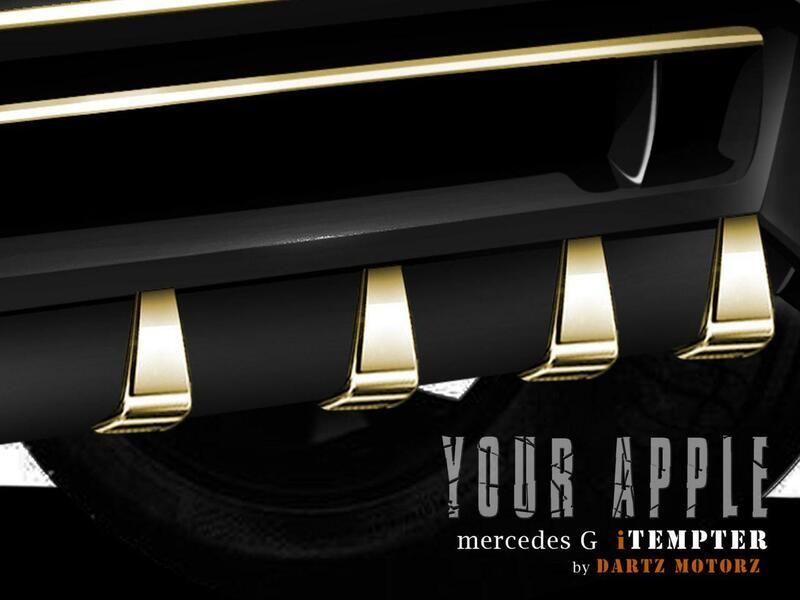 As for the wheels, the iTempter received a new set of 24-inch wheels finished in, you guessed it, gold. 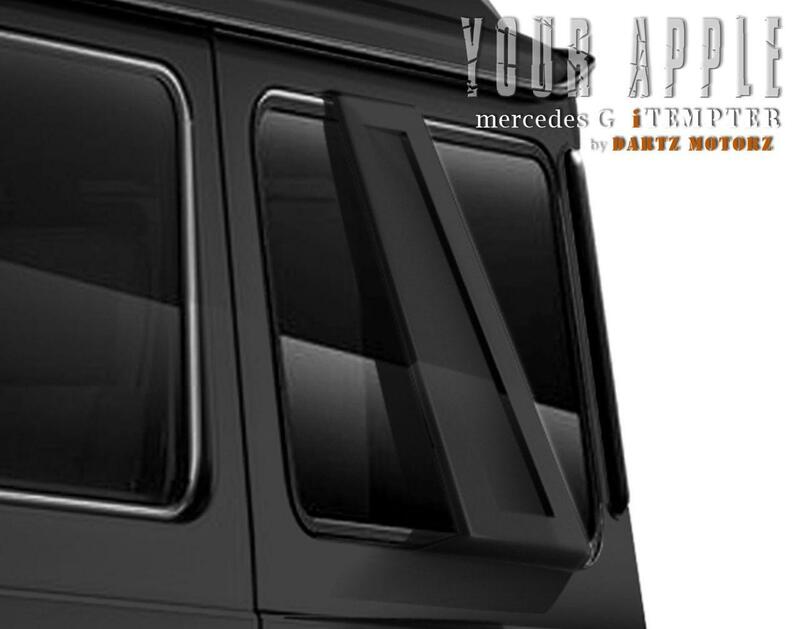 Not to be left out, the bumpers and moldings on the doors are also gold. 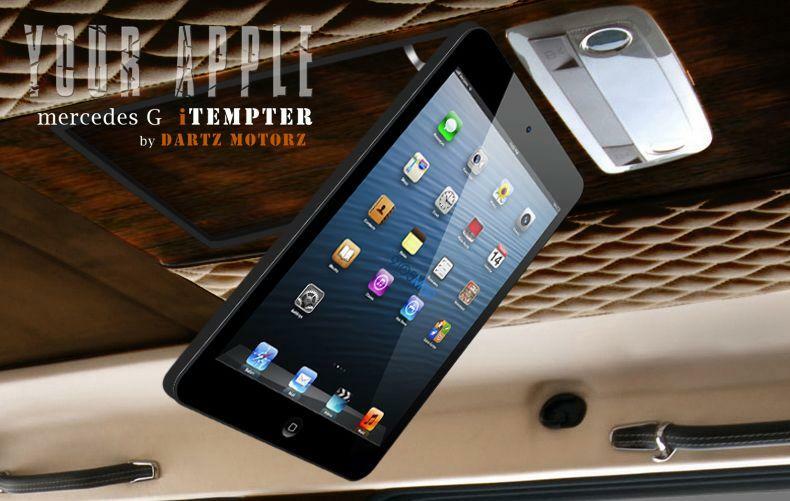 Not to be outdone by the exterior, the interior of the iTempter is just as lavish, featuring a unique headliner with wood and leather, and foldaway iPads. 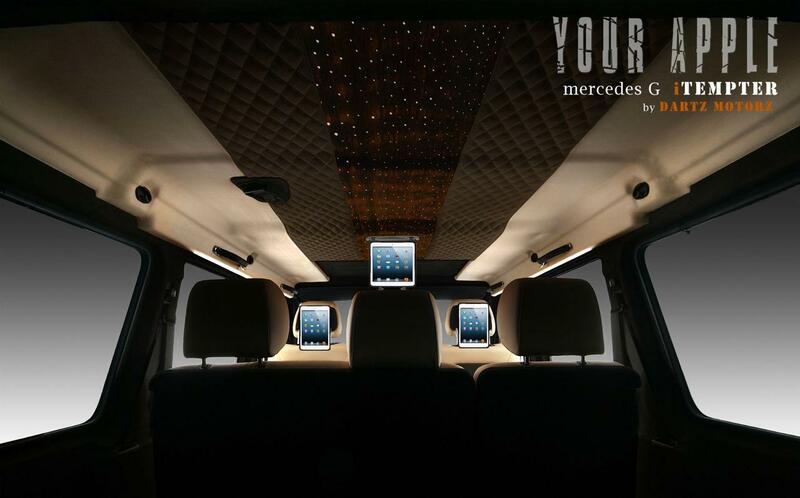 There are three iPads that come standard, but every car is bespoke, so you can order as many iPads as you like. 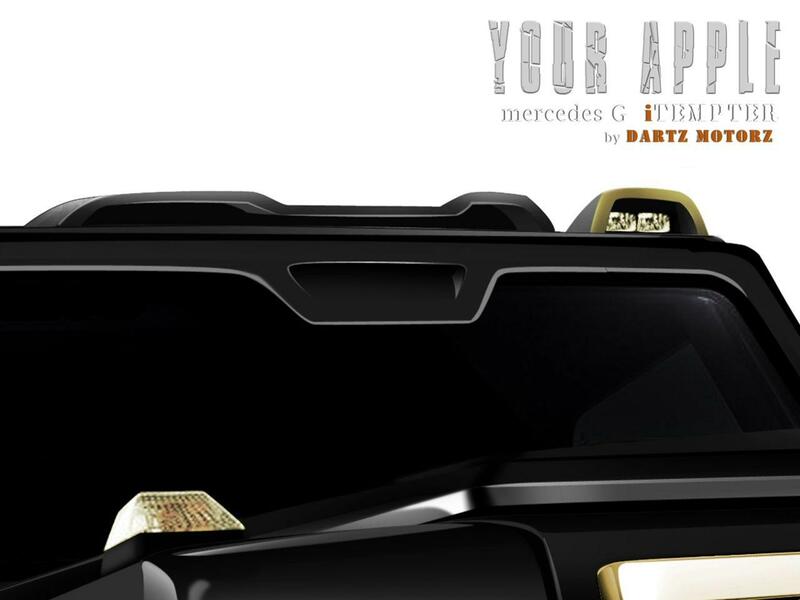 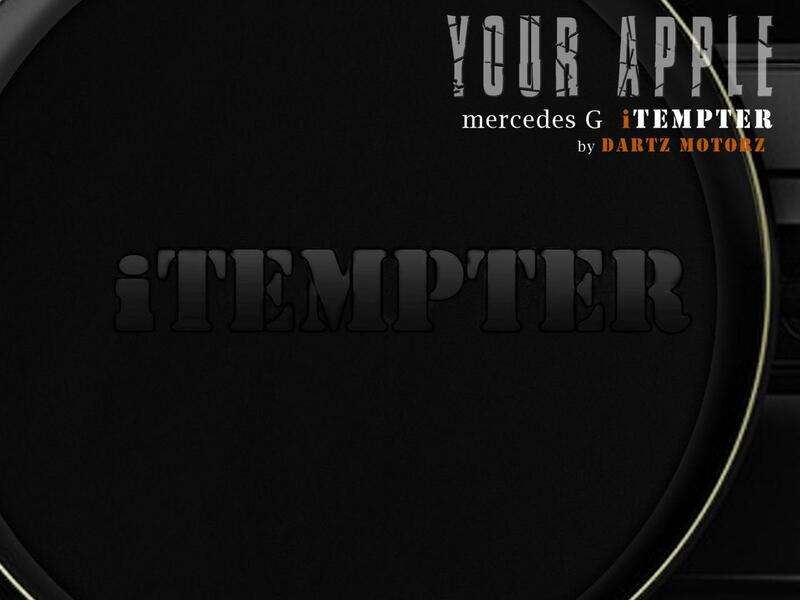 Dartz will only make 12 units of the iTempter and with Kanye always on the lookout for a limited edition Mercedes, you may want to hurry.